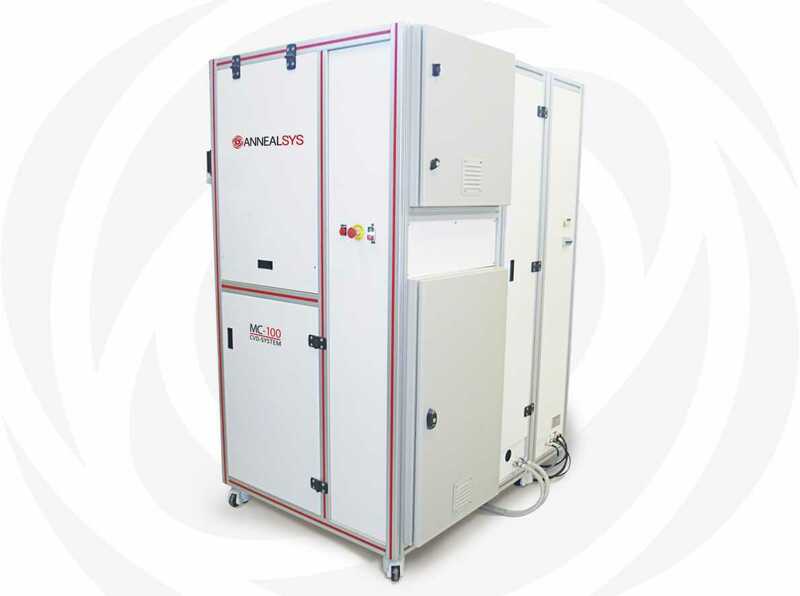 Annealsys Direct Liquid Injection (DLI) deposition systems are using state of the art DLI vaporizers allowing the utilization of low vapor pressure and thermally unstable chemical precursors. 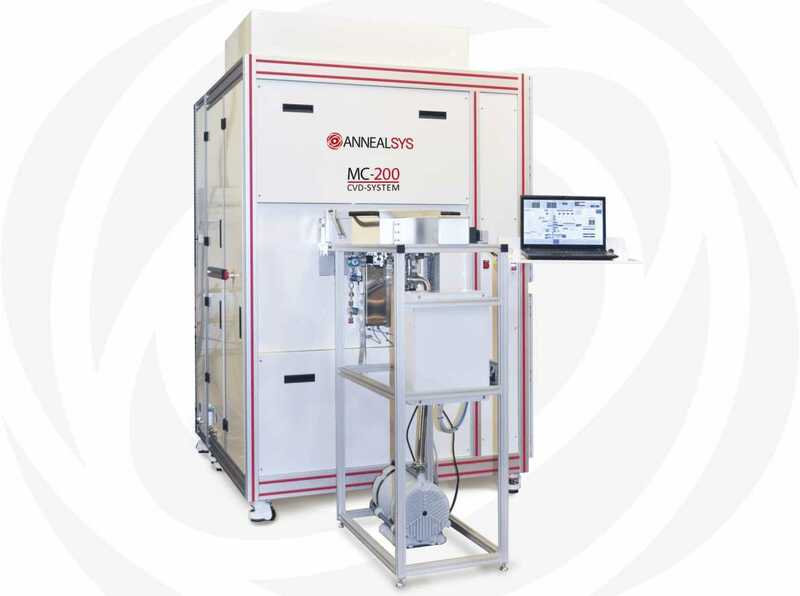 Annealsys is developing processes for the deposition of multi metallic oxides, metal, transition metal nitrides layers and also 2D materials including graphene, hexagonal boron nitride and transition metal dichalcogenides (TMDs). Machines are available for substrates up to 50 mm, 100 mm or 200 mm diameter. Small 3D parts (few centimeters size) can be processed in the 50 mm machine. 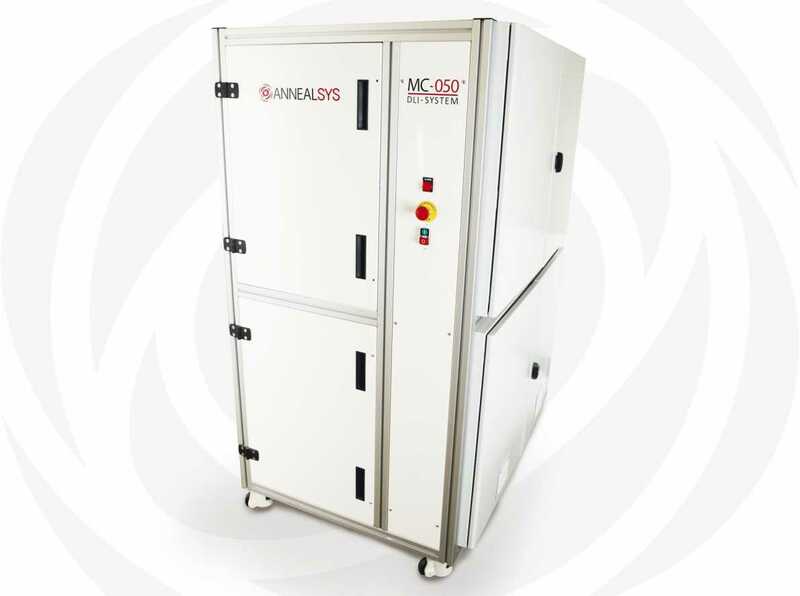 Our DLI deposition systems offer multiprocess capabilities inside the same process chamber: DLI-CVD, DLI-ALD, MOCVD, pulse pressure CVD and even in-situ rapid thermal processing (RTP) for the MC-050. What are the advantages and drawbacks of the different vaporization technologies ?